​This is the first Aircraft Skin Contest organized by Project: Lighthouse. This is similar to the official skin contest Namco-Bandai ran for the release of Ace Combat: Assault Horizon. 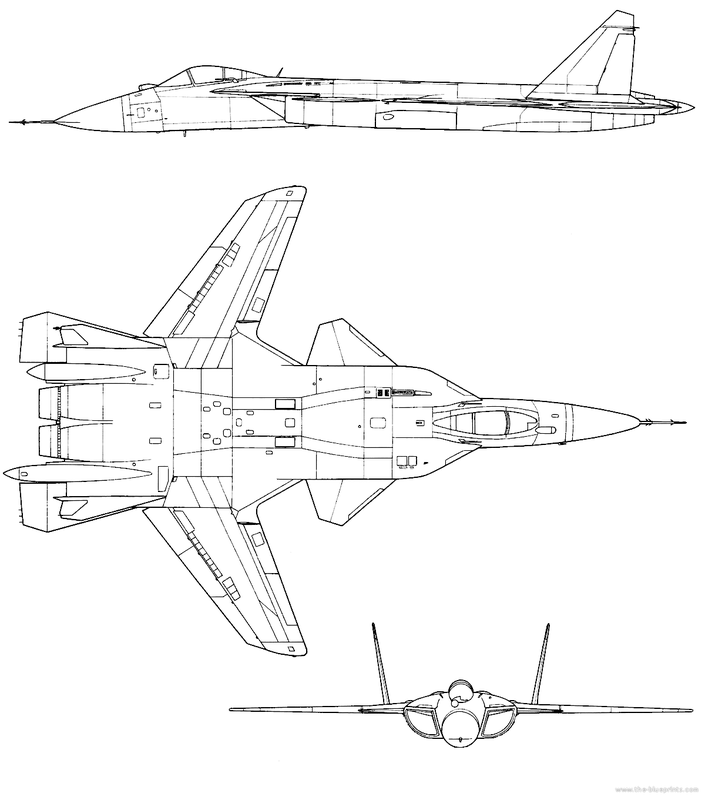 Contestants are asked to use any image editing program to design their own custom paint job onto the provided three-view of the Sukhoi Su-47 Berkut. All submissions received will under go review by five members of Project: Lighthouse and be ranked from last to first place. The contestant that has the winning design will receive a $20 Amazon Digital Gift Card and have their aircraft skin rendered into Ace Combat X as a modded aircraft skin. The official three-view being used for the contest. Download this image.